Last November 18, Cabalen Group of Companies opened BKK Express at the Food Hall of UP Town Mall, Bonifacio Global City, Taguig. BKK Express at the Food Hall of UP Town Mall, BGC Taguig. 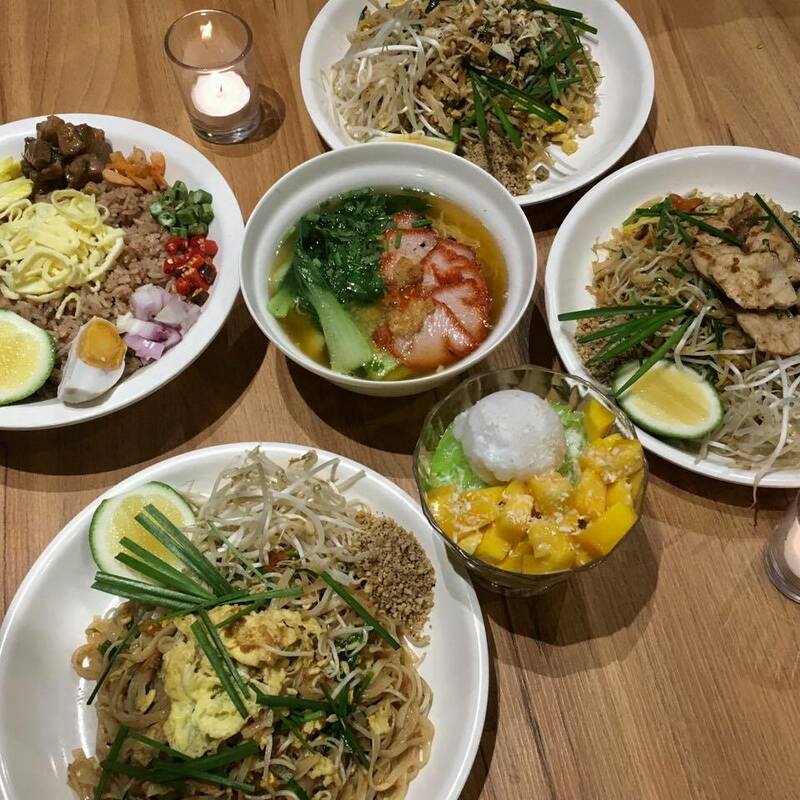 Like Cabalen's Soi Restaurant, BKK or Bangkok Express provides foodie lovers extraordinary Thai cuisines with the right combination of sweetness, spiciness, and sourness in every dish. 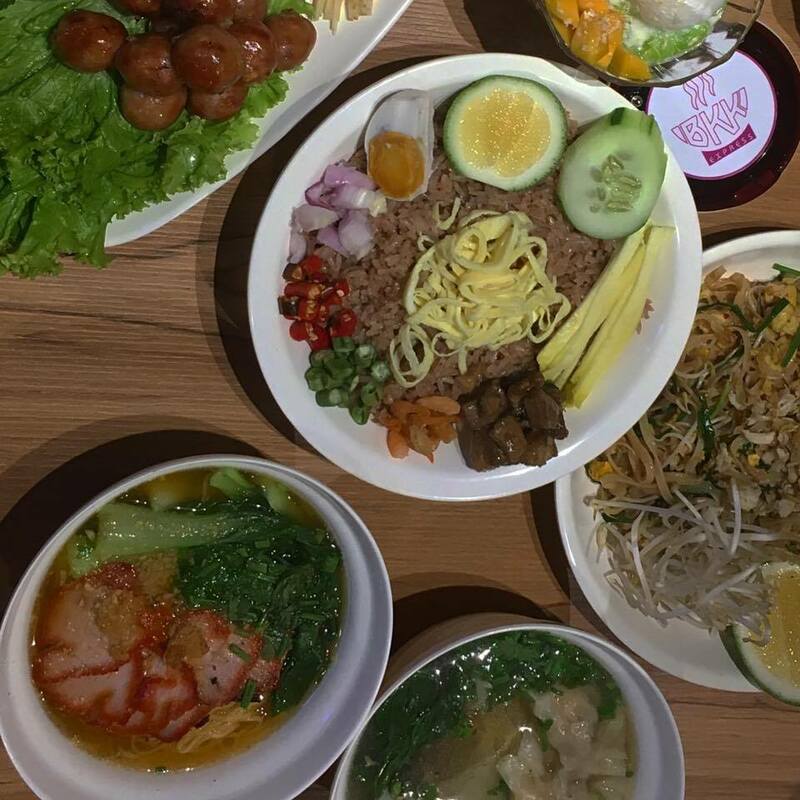 Different variety of Thai dishes that you can munch on BKK Express. 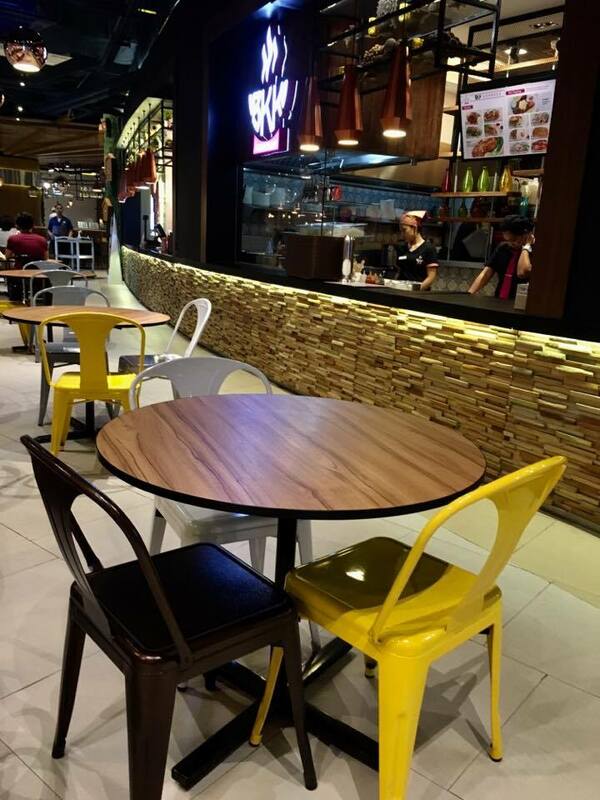 In Thailand, people buy food and leave as soon as they get their orders and here in the Philippines, Cabalen Group of Company, want food lovers to get an easy access and on the go Thai dishes while providing those not in a hurry a laid back and relaxing ambiance while enjoying their favorite meals. 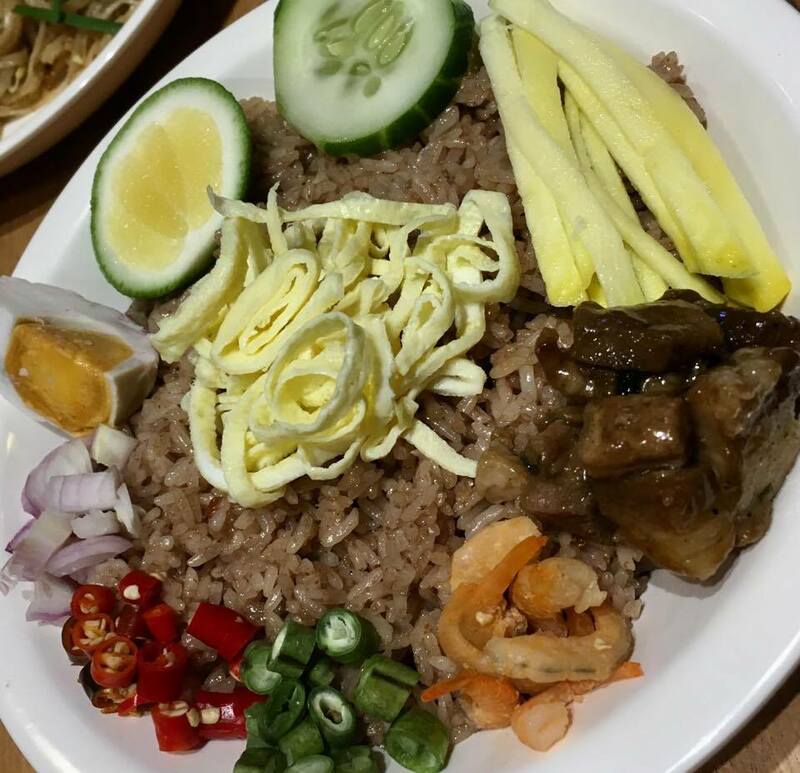 Aside from that, according to Mr. Roy Fontabla, Area Manager of BKK Express and Soi,they want to remove the connotation that Thai dishes are all spicy. 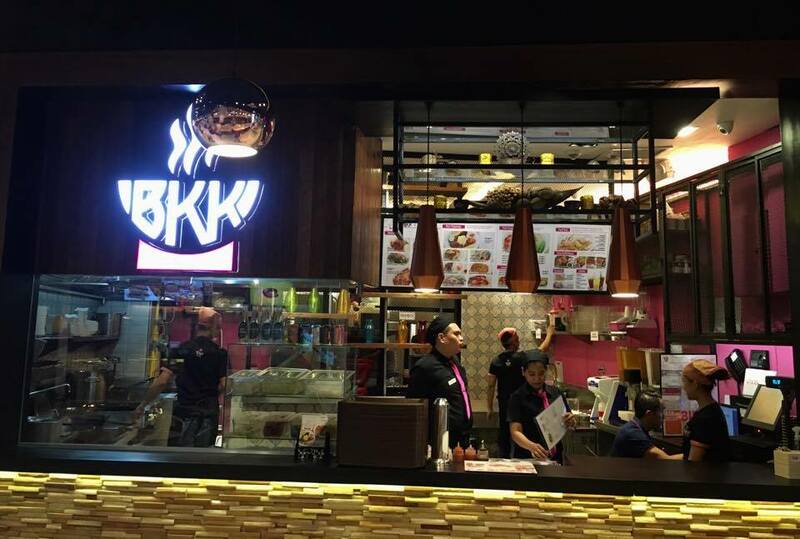 With BKK they can provide food lovers the authentic Thai cuisine that is flavorful and has a mixture of sweet, sour and spicy taste on every dish. 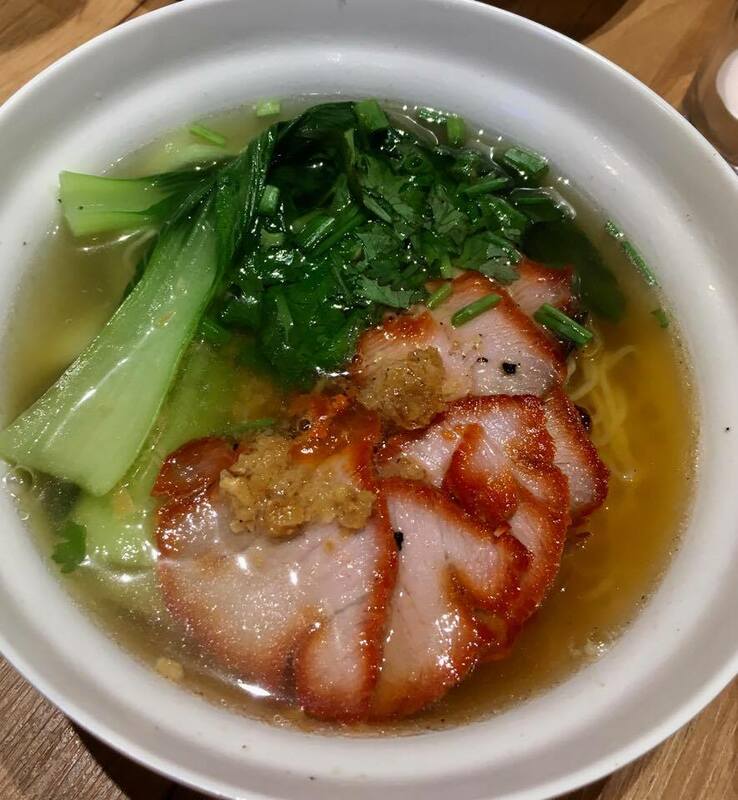 BKK's ingredients are imported and they also hire a Chef who came all the way from Thailand to perfectly achieve the authentic taste of their dishes. Chef Thepsuwan Songkhon and Mr. Roy Fontabla of BKK Express. 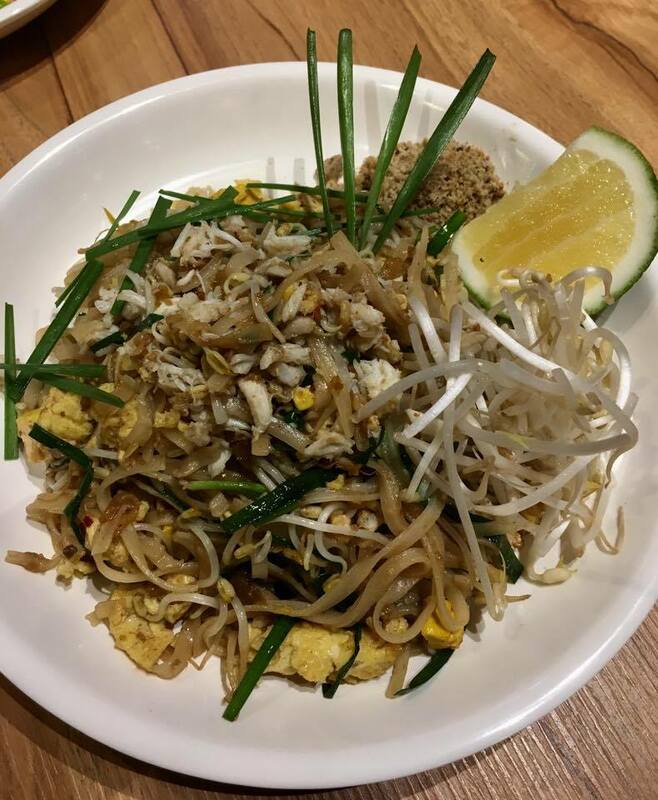 BKK Express offers eight group of dishes- Appetizers, Thai Soup Noodles, Salads, Pad Thai, Specials, Rice Toppings, Thai Grilled Plates, Desserts, and Drinks. Thai dishes at Bkk Express. 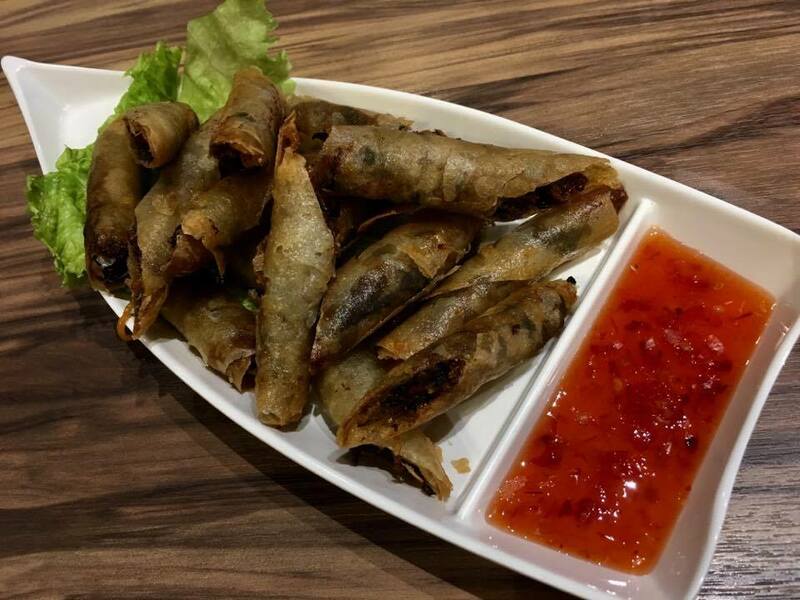 To start an amazing Thai cuisine experience, BKK will stimulate one's appetite with their finger foods. 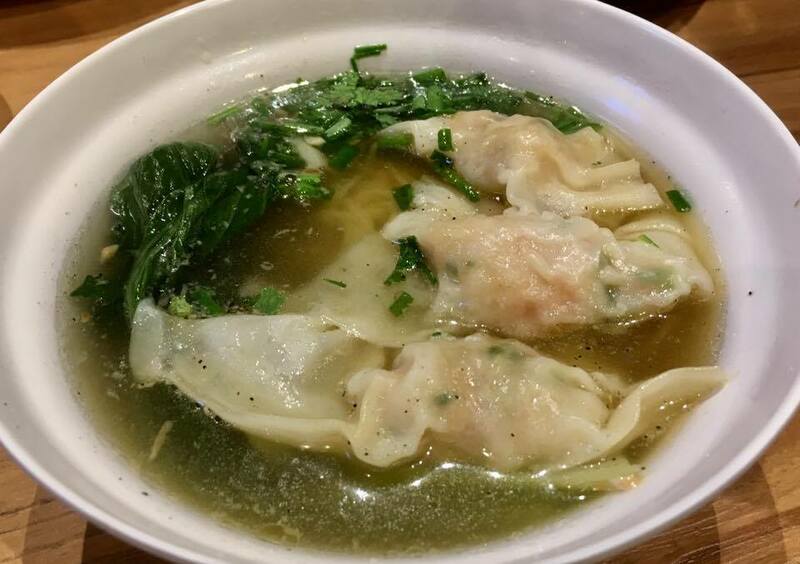 Experience Thailand's fresh and hot soup that has al dente noodles and vegetables with tender meat. 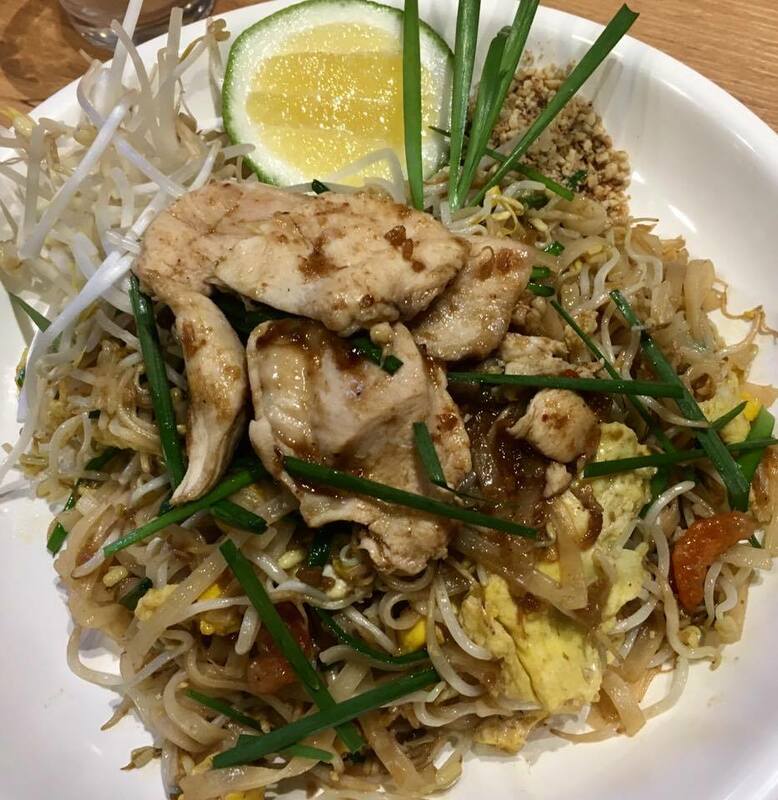 Thailand's most popular dish, Pad Thai, is readily available in the Philippines, thanks to BKK Express. 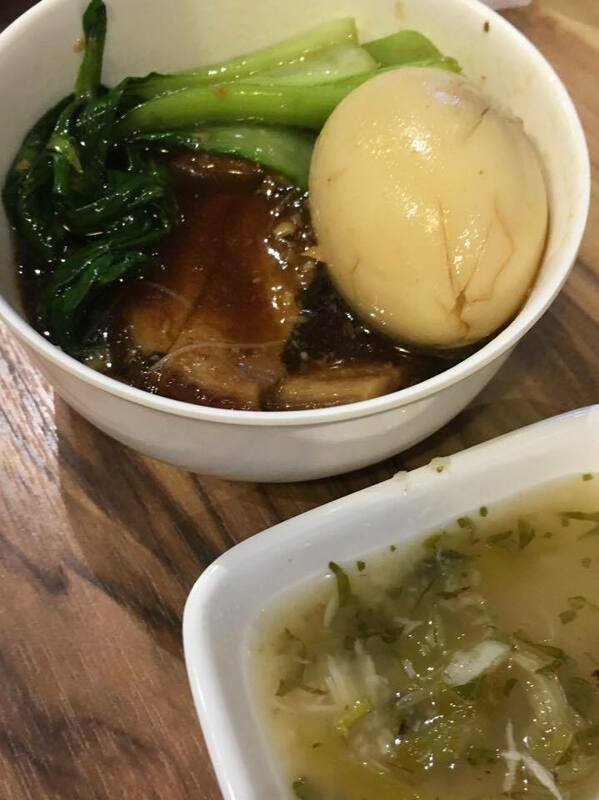 Specials includes dishes that BKK Express is known for. 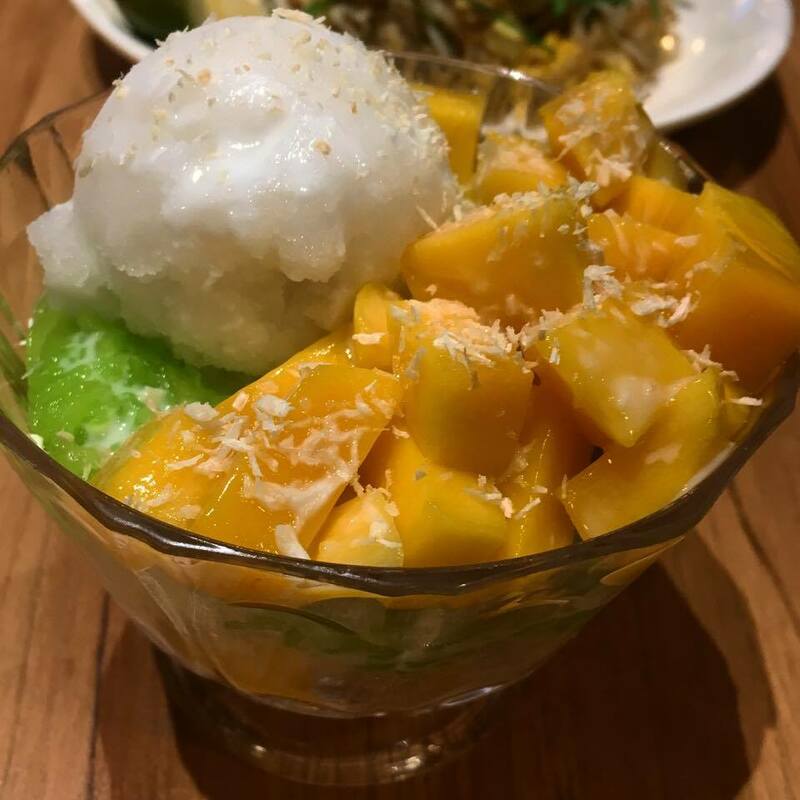 Famous Bangkok rice toppings served readily with BKK Express' home-brewed Pandan Ice Tea that will surely make your tummy full and palate happy. 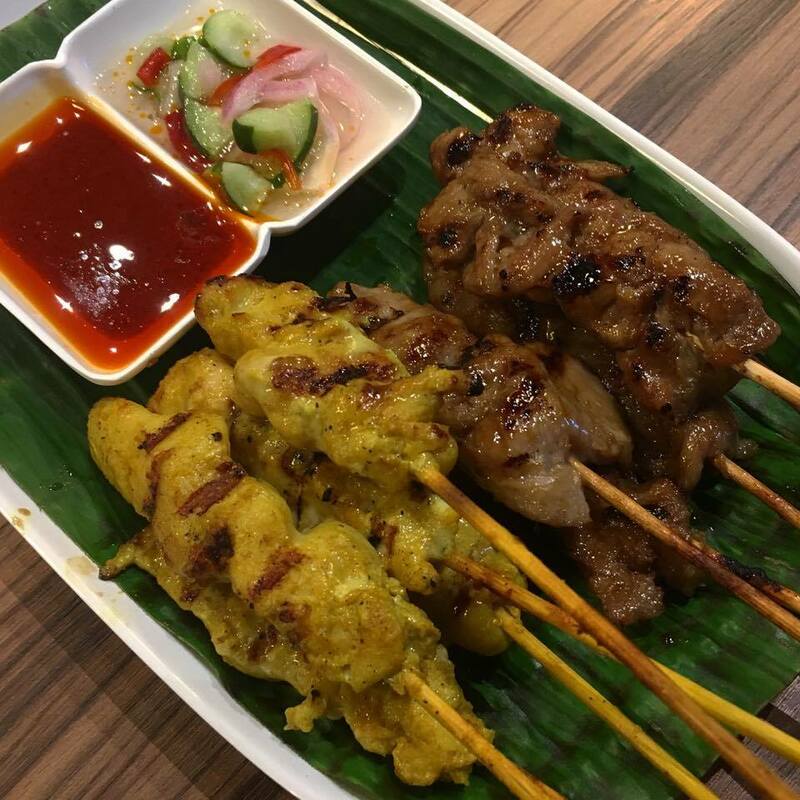 Thai Grilled Plates are Bangkok's favorite grilled dishes like satay, pork bbq, thai isan sausage and boneless chicken bbq served with sticky rice or pandan rice. BKK Express will give you Thai's favorite desserts that will surely make your palate happy. BKK Express enables easy access and on the go authentic Thai dishes that will perfectly fit people who crave for Thai food and are always busy. 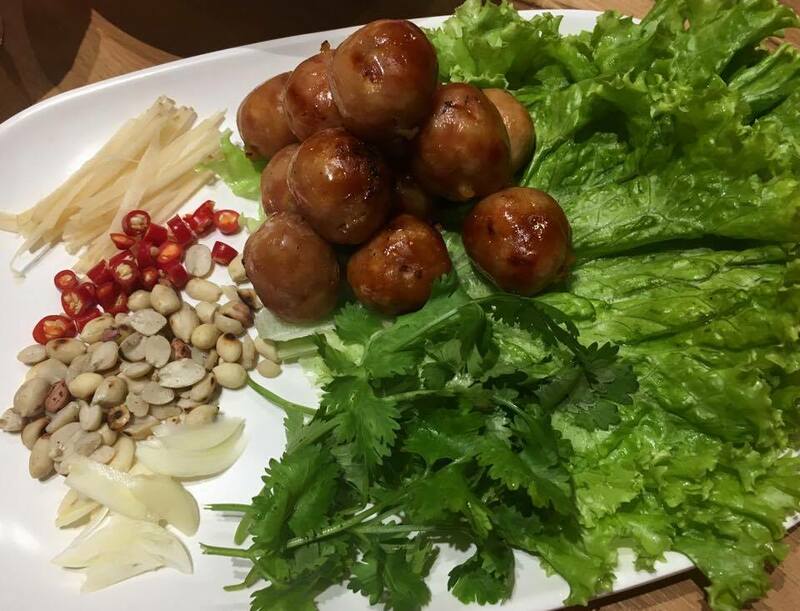 Dishes are flavorful and has the right sweetness, spiciness, and sourness and are affordable. To know more about BKK Express you can visit their facebook page at facebook.com/TheOriginalBKKExpress.